AC's is proudly owned by locals; here to serve locals! 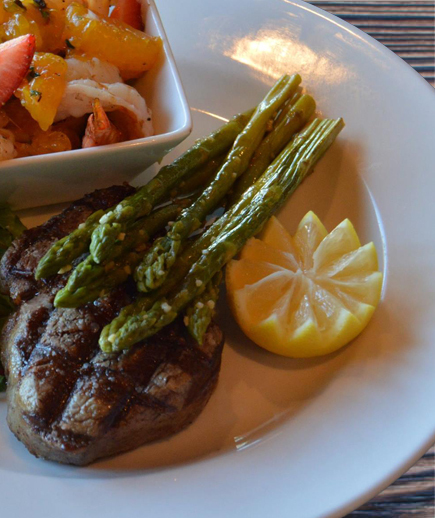 AC's Steakhouse Pub has been voted the BEST RESTAURANT IN DESOTO COUNTY for 5 YEARS running! We are all about FRESH food! We are FOODIES! We are FAMILY! Contact Us Email or Come See Us! © 2019 AC's Steakhouse Pub. All rights reserved.